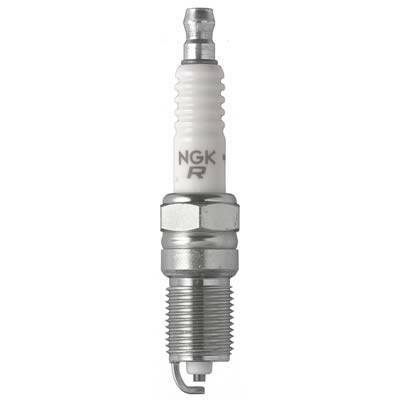 NGK V-Power spark plugs offer economical performance for nearly any automotive application and are the only plugs with NGK's V-Groove technology. They enhance ignitability, lower the voltage requirements of ignition systems, and have strong anti-fouling characteristics, while improving fuel mileage and acceleration performance. The V-Power plugs are also highly durable against electrical and chemical wear, making them long-life replacement plugs. Because of the V-Groove, the spark occurs at the edge of the center electrode. So, heat is not absorbed by the electrode itself. This allows the flame kernel to expand quickly and efficiently for a complete burn and great performance.